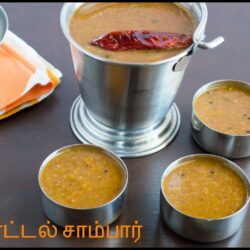 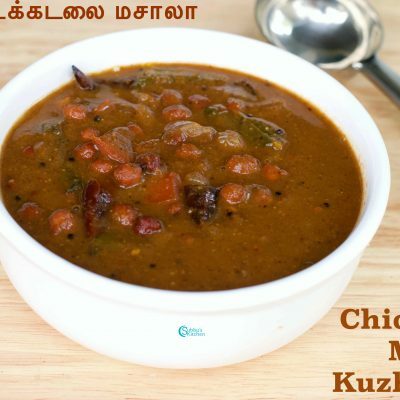 Black Chickpeas Masala Kuzhambu | கொண்டக்கடலை மசாலா குழம்பு, a protein rich mix for hot steaming rice. 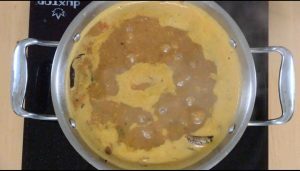 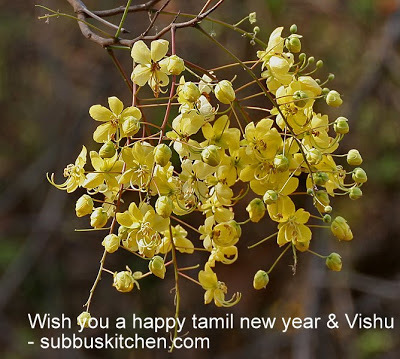 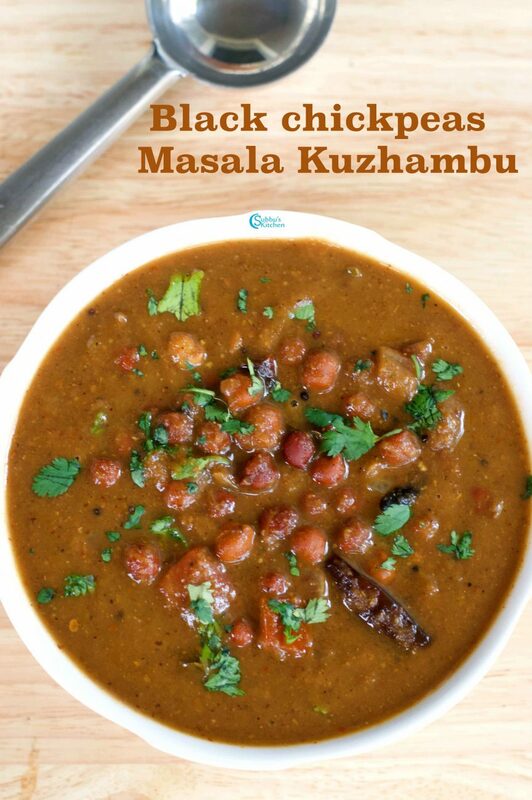 Cooked chickpeas added to Onion-Toamto-tamarind based spicy gravy makes this kuzhambu very interesting and yummy. 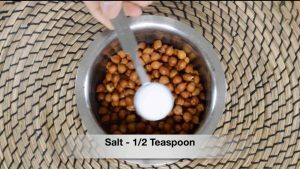 Chickpeas and beans are the 2 pulses that are high in protein and low in carbs. 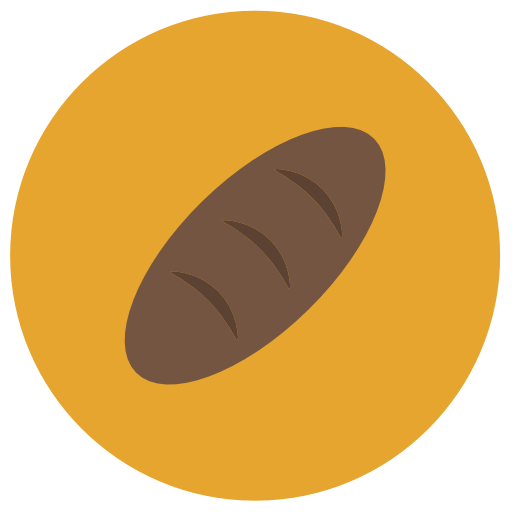 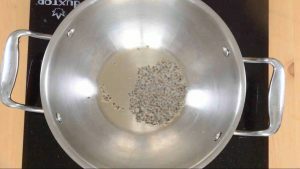 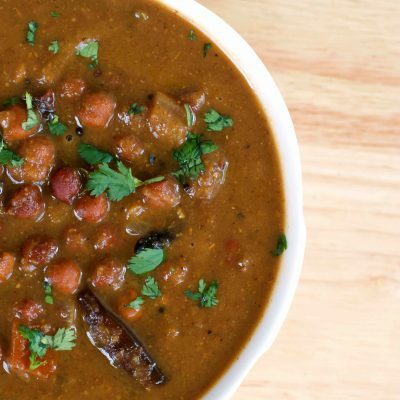 Their nutty taste and grainy texture pairs well with several other foods and ingredients. 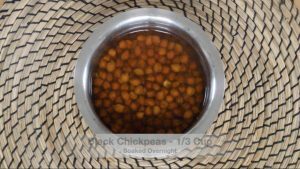 As a rich source of vitamins, minerals and fiber, chickpeas may offer a variety of health benefits, such as improving digestion, aiding weight management and reducing the risk of several diseases. 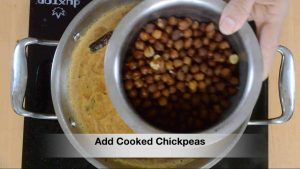 Additionally, chickpeas are high in protein and make an excellent replacement for meat in vegetarian and vegan diets. 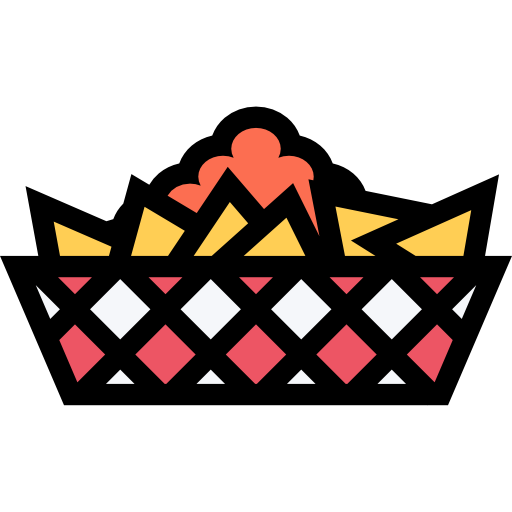 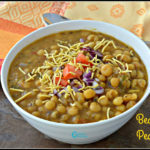 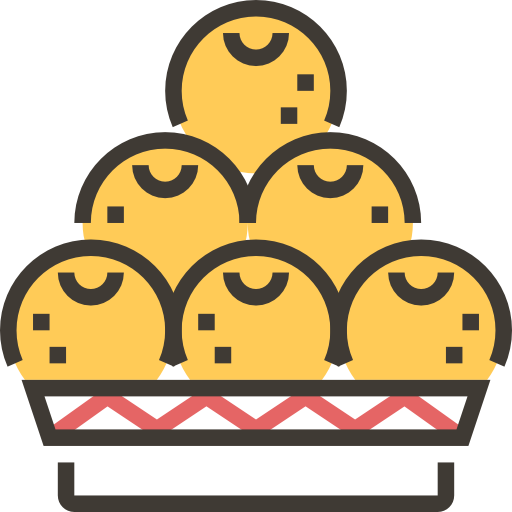 Chole Masala, Chole Chaat are so popular in Northern India. 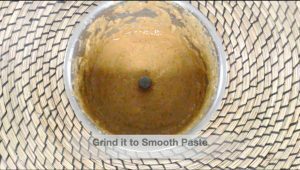 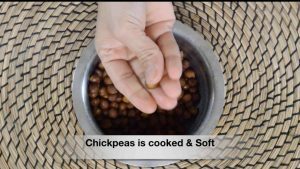 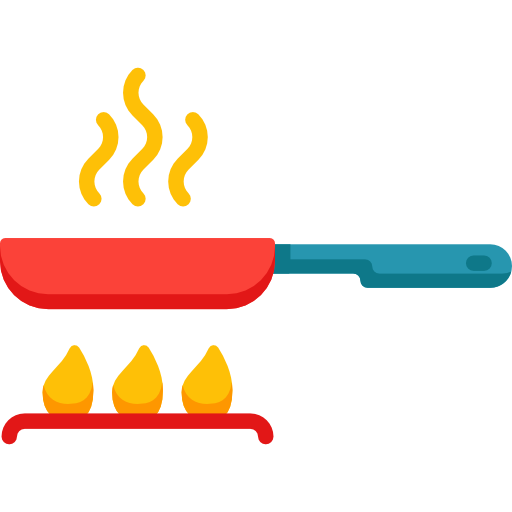 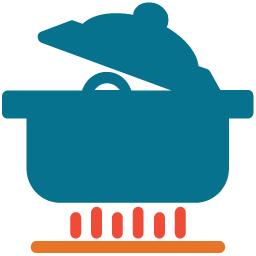 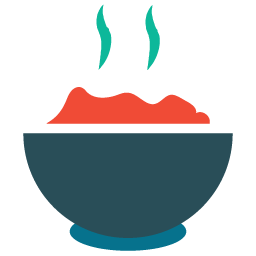 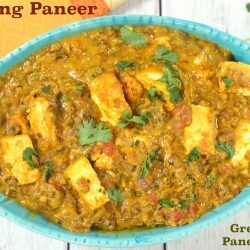 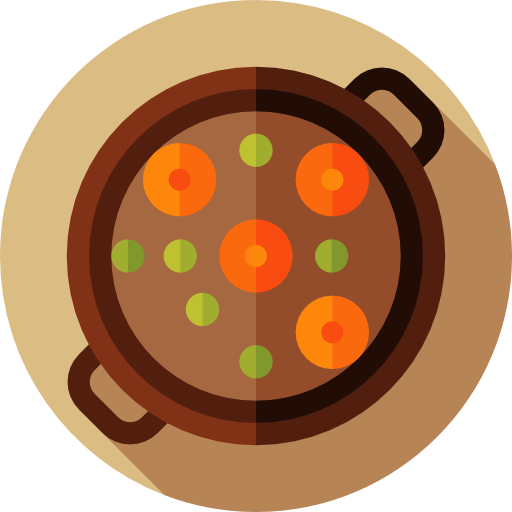 Cooked Chickpeas not only adds nutty flavor to any recipe but also helps as a binding agent. 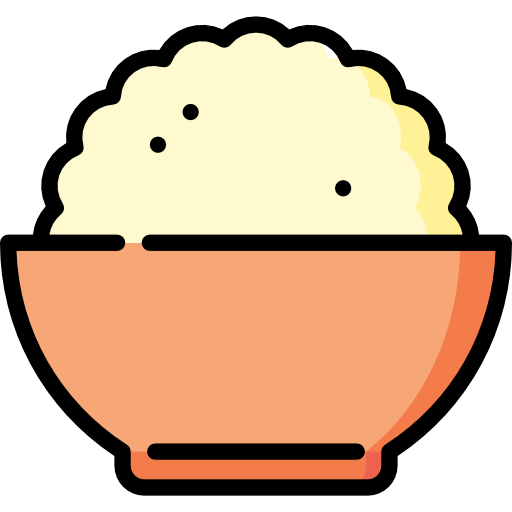 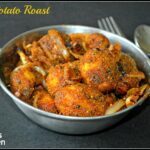 For cutlet or any dumpling we make, we can either use potato or cheese or cooked and mushy chickpeas as binding ingredient. 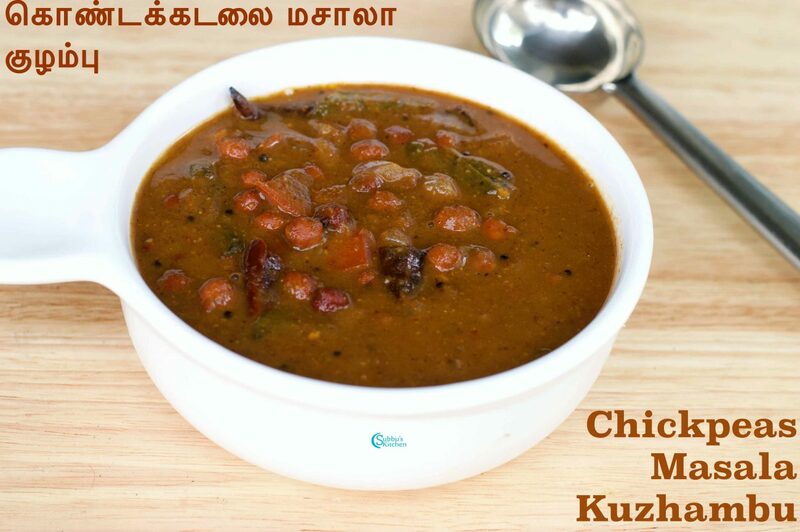 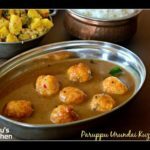 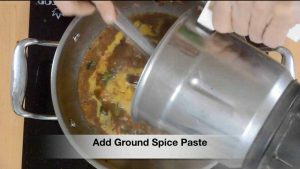 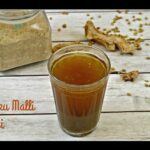 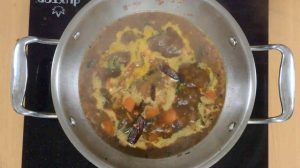 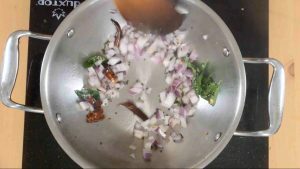 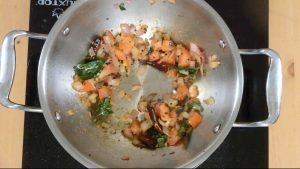 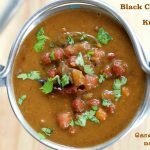 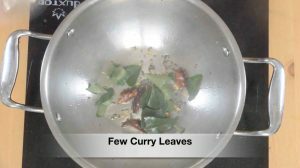 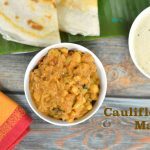 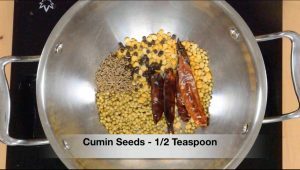 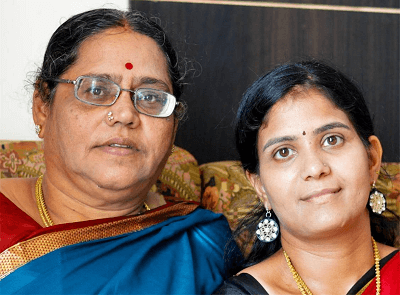 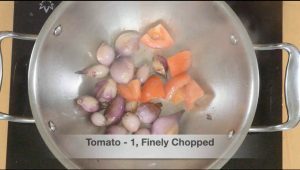 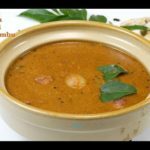 Try this easy and healthy Black Chickpeas Masala Kuzhambu | கொண்டக்கடலை மசாலா குழம்பு and i’m sure your family will appreciate you. 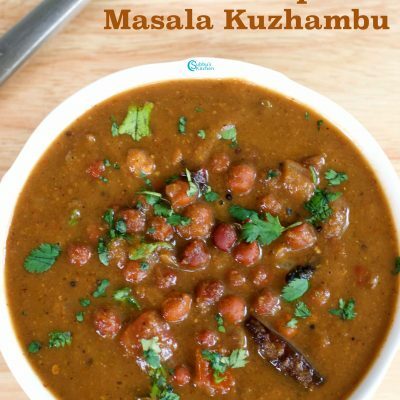 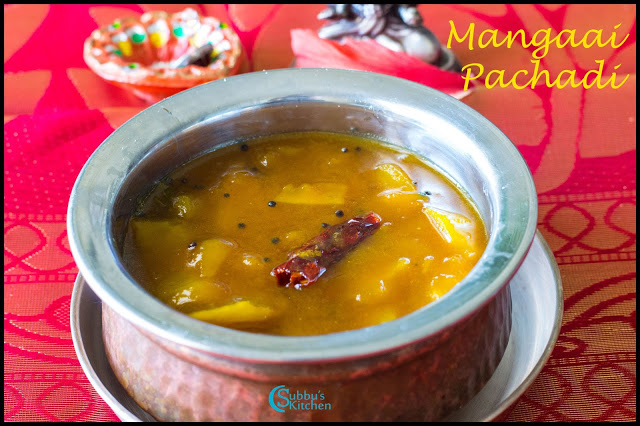 Black Chickpeas Masala Kuzhambu, a protein rich kuzhambu variety that is so healthy and tasty and a perfect mix for hot steaming rice. 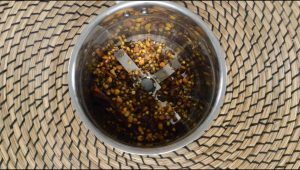 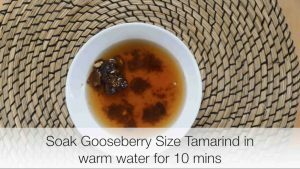 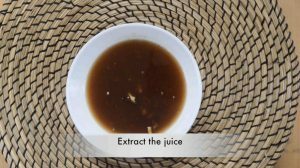 Allow the tamarind to boil for 5 mins to get rid off raw smell. 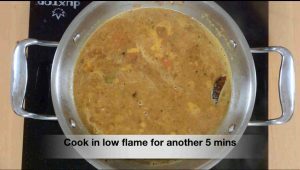 Finally add cooked chickpeas and keep in flame for another 5 mins and then switch off the flame. 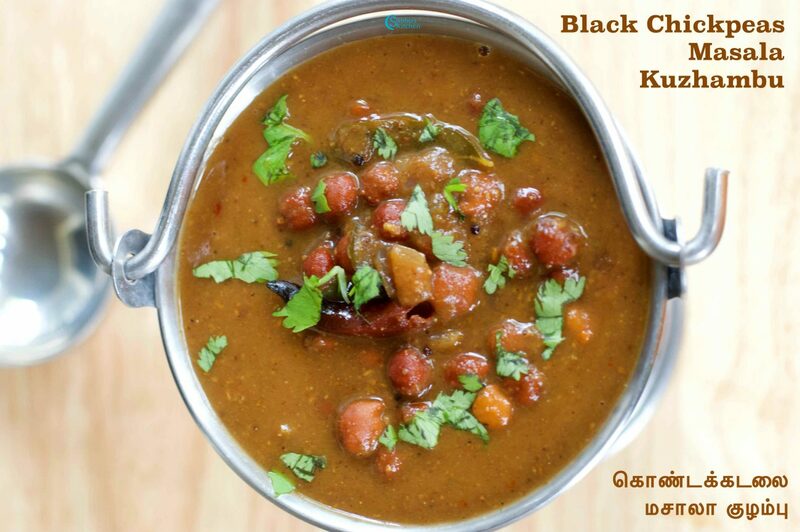 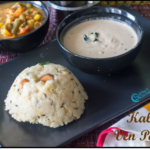 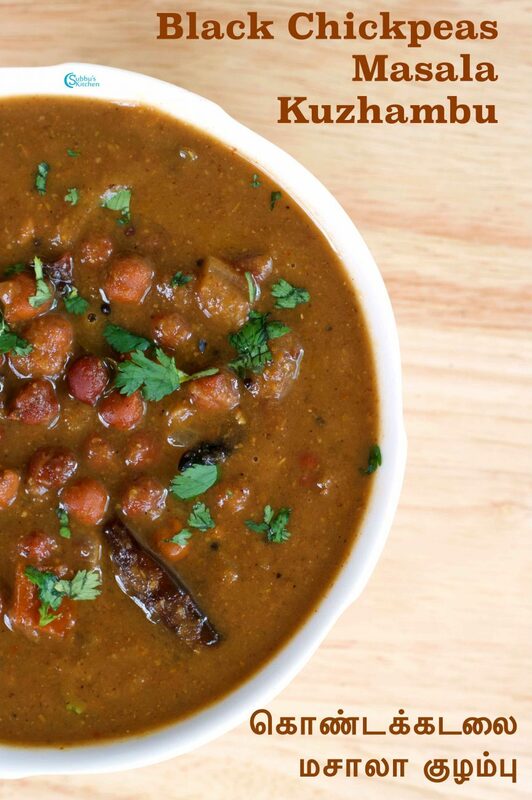 Serve the healthy and delicious Black Chickpeas Masala Kuzhambu with hot steaming rice and enjoy! 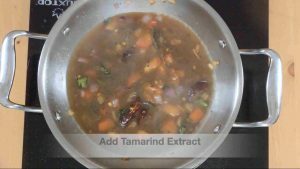 Next add tamarind extract to the pan along with salt and turmeric powder. 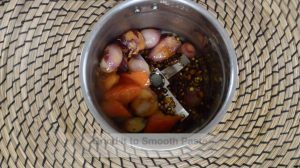 Allow the tamarind to boil for 5 mins to get rid off raw smell.